Cleansing oils are the best when it comes to removing stubborn makeup. They do a good job when it comes to melting foundations, waterproof mascara and getting rid of liquid lipsticks. Biore Makeup Remover Perfect Cleansing Oil is part of my BeautyMNL Haul. I knew I wanted to get this because I’ve always been a big fan of oil-based makeup remover. I also enjoy double cleansing on days when I wear a ton of makeup (hostingweddings and events). This is a little expensive than micellar cleansing waters out in the market today but I promise, you will be amazed by how it work. 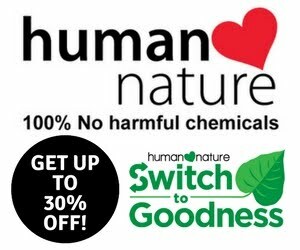 According to Wikipedia, before the widespread availability of soap, which has existed for thousands of years, but was not produced industrially until the 19th century, people in many cultures used oil to cleanse the body. For example, as part of a visit to the baths, ancient Romans rubbed olive oil into their skin and removed both the oil and any dirt with a strigil in hot plunge baths held in rooms known as Caldariums. Oil use on the face has also been mentioned in ancient literature, including the historical writings of Pliny the Elder. Biore Makeup Remover Perfect Cleansing Oil claims to be an effective cleansing oil that can be removed while takin a bath or shower. It instantly dissolves stubborn makeup, even waterproof mascara. It has low acidity making it extra gentle on the skin. It is considered as Japan’s No. 1 makeup remover. 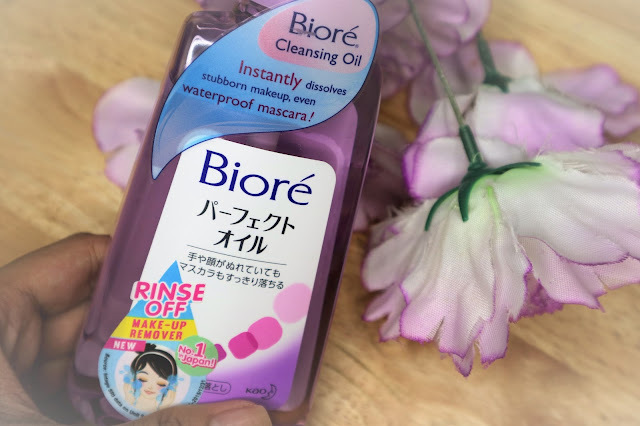 Unlike other cleansing oils, the Biore Makeup Remover Perfect Cleansing Oil leaves no greasy film on your face and maintains the skin's natural moisture balance. It does not emulsify upon contact with water, thus maintaining its optimal cleansing performance at all times. Just apply with dry or wet hands and rinse off with water for that clean and fresh feeling! Apply a pump or two on clean hands and massage on either dry or wet face. Lightly massage all over the face to melt the makeup away. Once satisfied you can rinse-off the product. For 299pesos you'll get 150ml amount of product. I am a big fan of Korean skincare regimen and now that I almost used up my Human Nature Sunflower Beauty Oil, it’s time to get myself a new cleansing oil. I love that this Biore Makeup Remover Perfect Cleansing Oil promotes double cleansing in an effortless manner. Although the lazy side of me enjoy micellar waters because I can skip washing my face with a face wash, I just feel a bit “kulang” when I don’t double cleanse. This is not my first trying out a makeup remove that I need to wash off with water afterwards. I featured EtudeHouse's Happy Tea Time Makeup Remover in a video before. I also reviewed In2it's Makeup Remover Kit which got me to the whole makeup remover cream + wet wipes love. Then just recently, I reviewed the classic makeup remover, Ponds Cold Cream. What's surprising about this product is I only use a pump or two to remove all of my makeup. Yes! 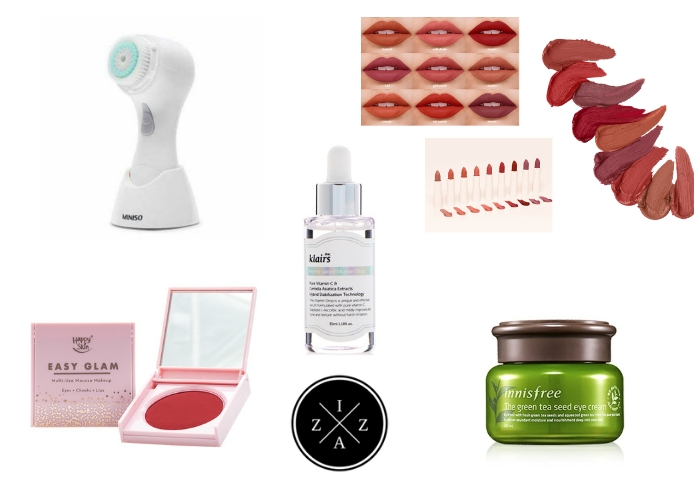 For the price and the amount of product it includes, this is pretty affordable. A little massage will melt my eye makeup including top and bottom mascara on my lashes and brows. Sometimes I go on another pump for my face makeup and lipstick. You will see how the mascara will form into tiny residue which is good by the way. This product works for light, medium or full face makeup days. Again, you need to rinse off with your facial wash of choice. This is an enjoyable product to use for removing makeup and I find myself totally dependent with this bad boy. 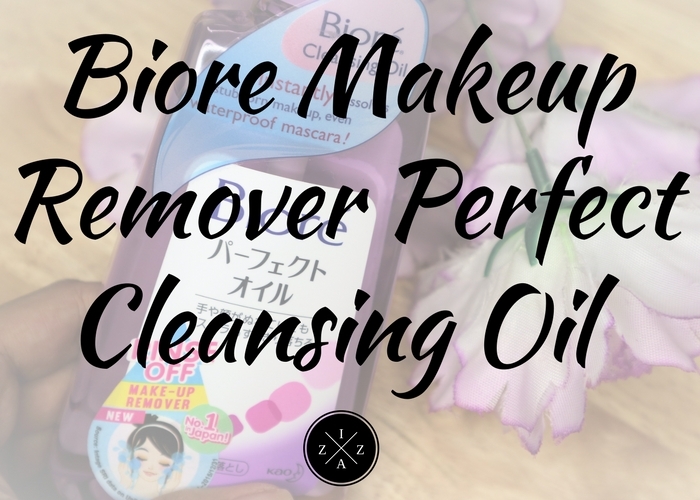 I look forward using the Biore Makeup Remover Perfect Cleansing Oil to remove my makeup. It quickly refreshes my face and leaves a squeaky clean feeling. Currently I’m using a Mumuso Night Refreshing Face wash afterward to thoroughly clean my face. No breakouts, no skin irritation at all. The opening of the pump is somewhat bigger so I feel like I am using more product that I want to use. 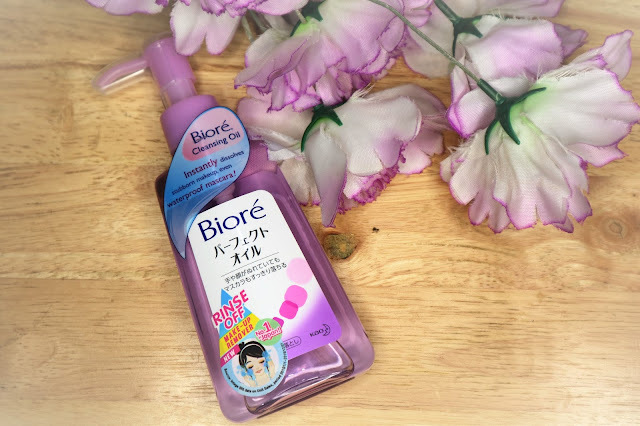 I really like Biore Makeup Remover Perfect Cleansing Oil in removing my makeup after a long tiring day. It removed me from my obsession with micellar waters and although it added an extra step on my skincare routine, I am still satisfied with the effect on my skin. I love that it doesn't dry your skin after and is really worth the price. Have you tried the Biore Micellar Cleansing Water Makeup Remover? What are your thoughts?